Myron L. Kutz, 77, went home to the Lord on November 2, 2009, at Avera McKennan Hospital. 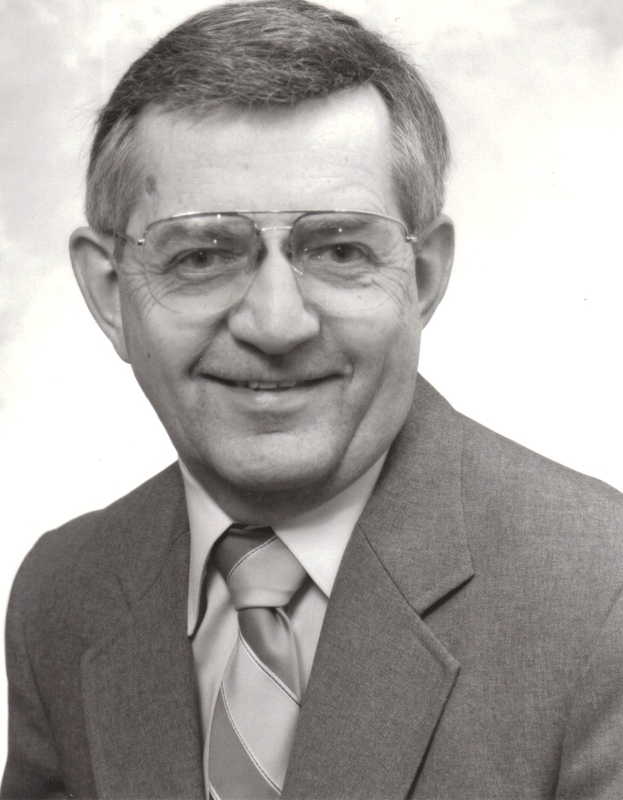 Myron was born on July 11, 1932, to Otto and Ruth Kutz in Highmore, SD. He attended Highmore High School and graduated on May 18, 1950. After high school, Myron entered the military service and attended the University of South Dakota, studying business. He married LaVonne Bell on January 25, 1958. They moved to Sioux Falls, where Myron began his career as a CPA. Later in life, Myron ran the Sertoma Bingo Hall and owned the M&M Casino. In the last several years, he had fun working at the 26th & Marion Road Hy-Vee. Throughout all of his various careers, he met many people and made many friends. He leaves behind a daughter and son-in-law, 2 grandchildren and a host of family and good friends. Visitation will be Thursday, 5 PM at Barnett-Lewis Funeral Home with a Scripture Service at 6:30 PM. Funeral Service will be Friday, 11 AM at Holy Cross Lutheran Church.